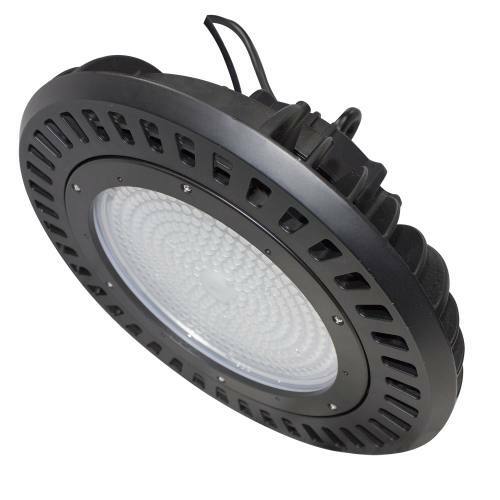 The 07-LEDHBRSN is a round LED high bay luminaire, which is designed to illuminate a wide variety of settings, including commercial, industrial & retail settings such as warehouses, manufacturing plants, sporting venues and big-box retailers. 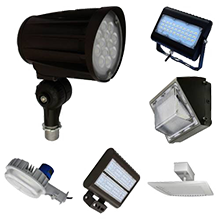 With a die cast aluminum housing and polycarbonate lens, the 07-LEDHBRSN provides durability and high performance. 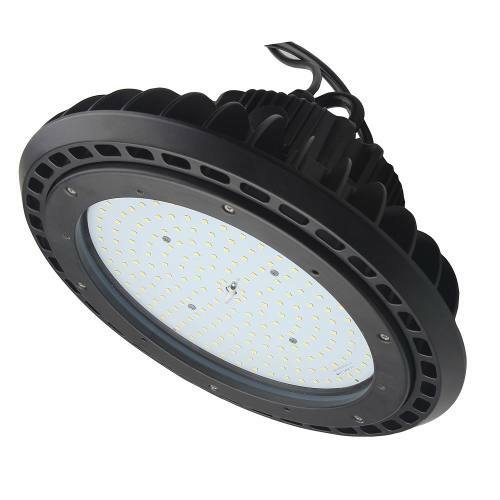 Highefficacy, long-life LEDs provide both energy and maintenance cost savings compared to traditional, HID high bays. ▪ Universal 120-277 AC voltage (50-60Hz) is standard. Step down transformers are required for 347-480V applications. 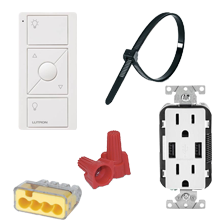 ▪ Watertight, compression-type electrical connectors prevent moisture intrusion. 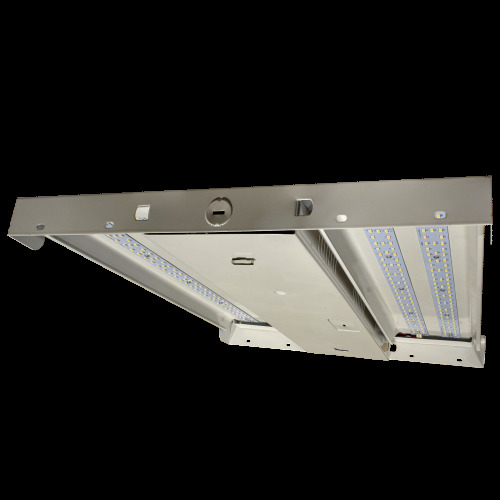 ▪ Standard mounting bracket and optional mounting accessories provide ceiling and conduit mounting, and up to 100° of adjustability. 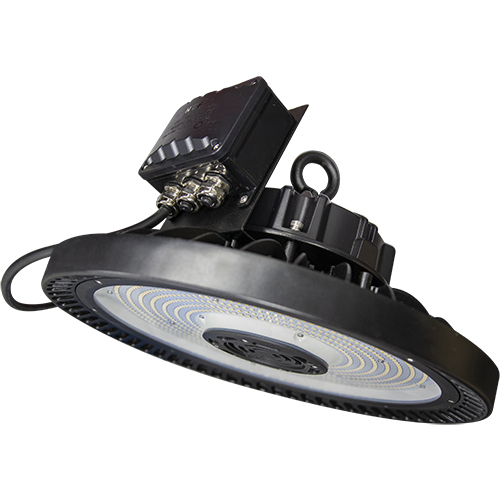 ▪ Optional wet-location junction box & bracket (07-LEDHBRSN-JBO X) attaches to luminaire housing, and simplifies wiring connections in wet locations. 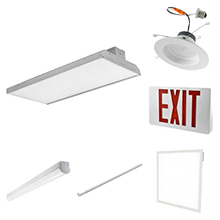 ▪ Optional Merrytek occupancy sensor (IP65 rated) and junction box assembly provides a factory-ready, fully-wired luminaire & control package. ▪ Painted die cast aluminum housing. ** L 70 hours are IES TM-21-11 calculated hours.